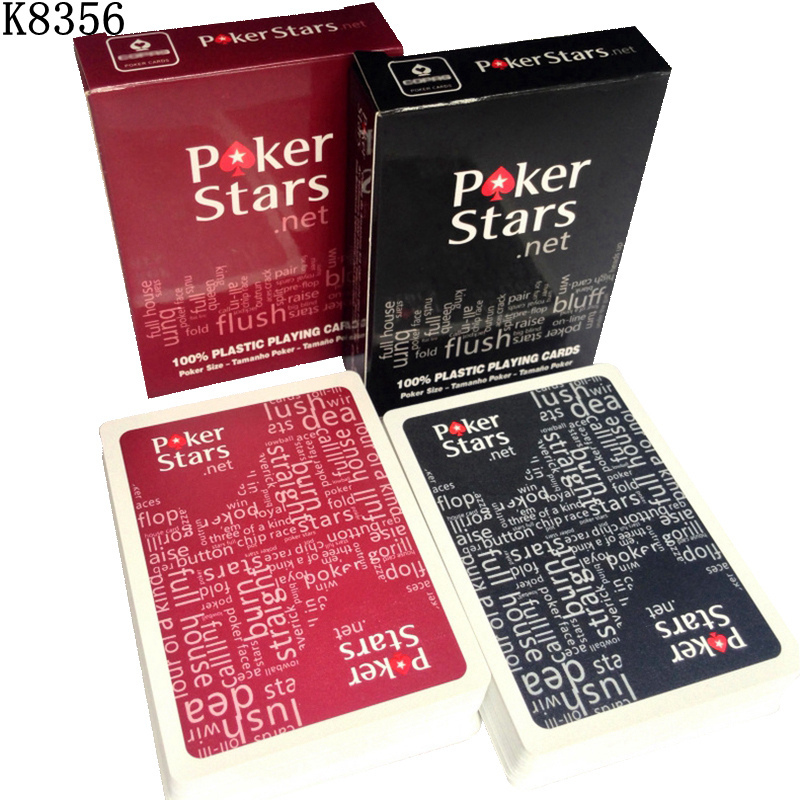 Tip: 54 pieces in 1 set (For Texas hold\'em poker)+1 Red Card, Dull polish surface, Waterproof material, 0.32mm thickness, high quality card set. Worldwide Shipping. Except some remote area. address is correct when you make the payment. us as better scores affect our search placement on Aliexpress. give you a satisfiactory solution.